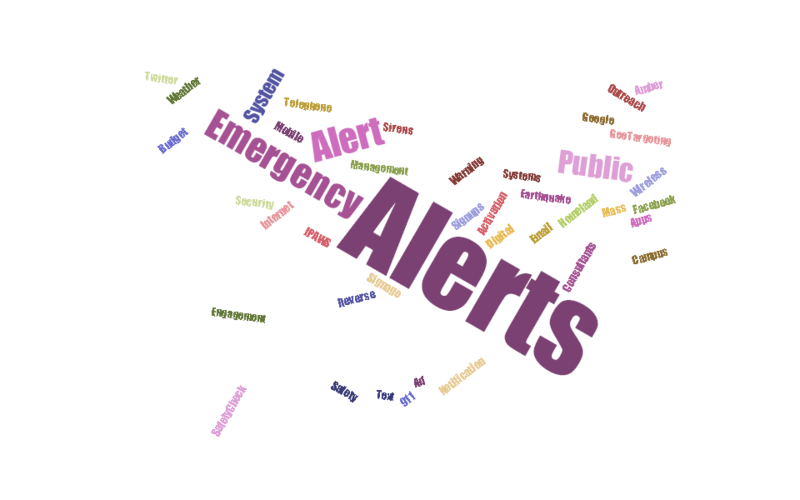 Alert & Warning News | Emergency Alert System | Galain Solutions, Inc.
A new “age” of alerting is coming. 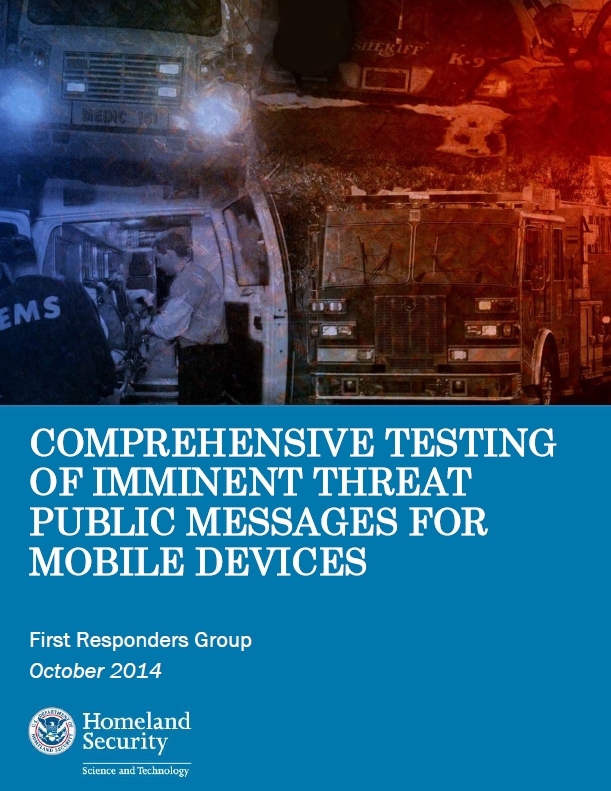 It will help address questions about how we make sure people are alerted regardless of who they area, where they are and what they’re doing. 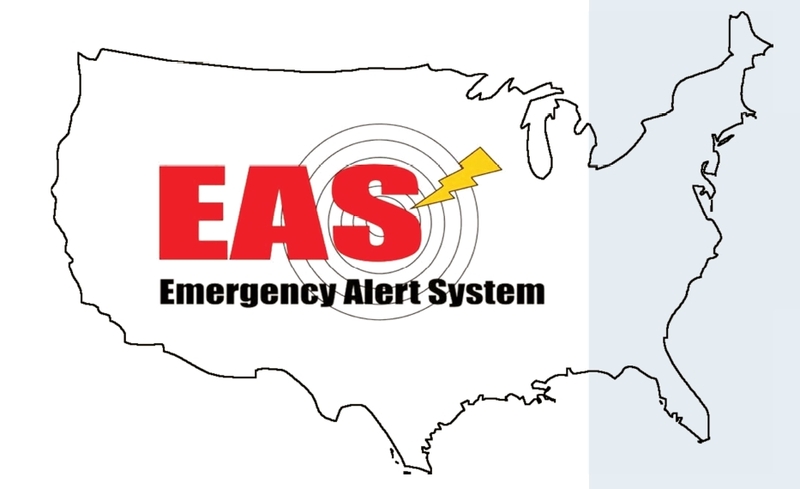 Wireless Emergency Alert (WEA) messages need to be longer, the content needs to be rearranged and more education needs to be conducted. 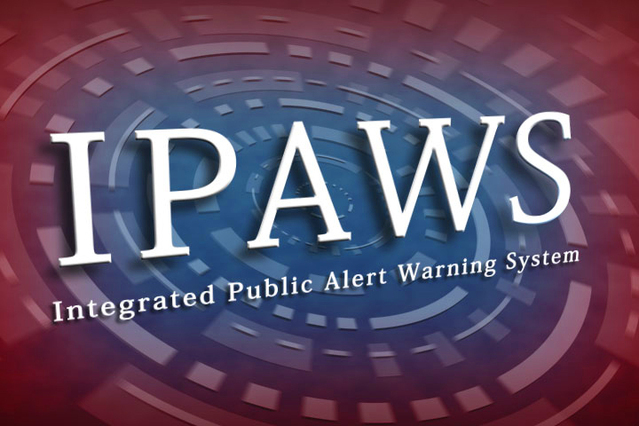 Struggling to keep up with all of the latest developments in Emergency Alerts Systems and Warnings? 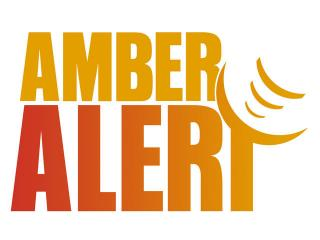 How Successful are Wireless Emergency Alerts for Amber Alerts? Could an Accidental Presidential Emergency Alert Occur Again? Are There Shortcomings in the IPAWS system?